Where the best place to have an church event? 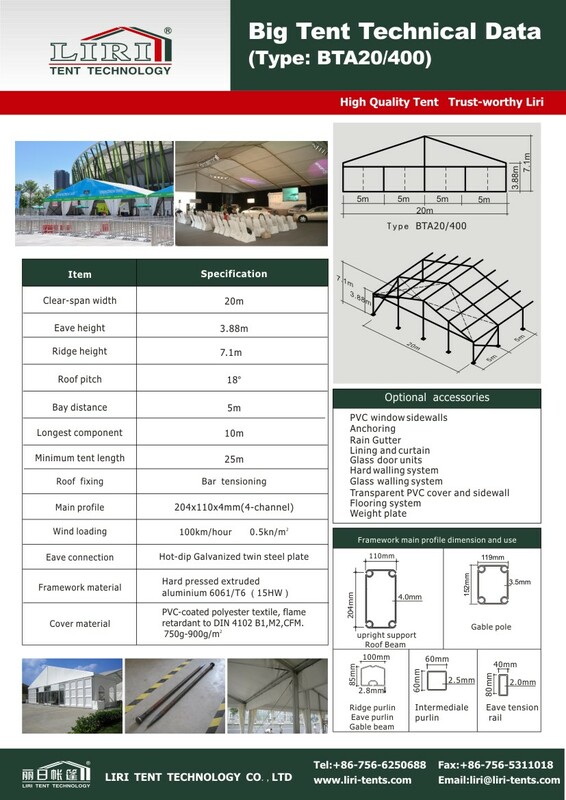 Tent Structure is more and more popular for church function propose now. No matter temporary or permanent usage for the church tent, LIRI can find you best tent solution.